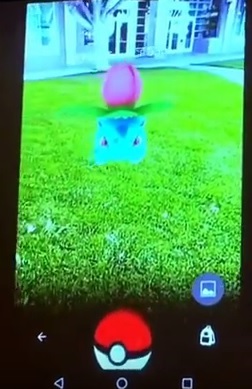 Pokemon GO; First Footage Revealed? So… what can I say about this title? And the footage shown above? The Poke Ball select screen having the option to throw Master Balls looks a tad worrying as well. Oh sure, it’s possible we might be getting the latter in rare events and the rest from some sort of in game currency, but there’s a sneaking suspicion that micro transactions might be involved here. That it might be a lot like other ‘freemium’ titles, where the rich people buy the most powerful items outright while the rest of us are limited to whatever we can get in game. I’m hoping that’s not the case, but the small amount of evidence we have so far suggests it could be. Still, we’ll stay optimistic. After all, we haven’t seen anything of the whole ‘battle’ aspect yet, nor how things like gyms and rival trainers fit into the whole thing. 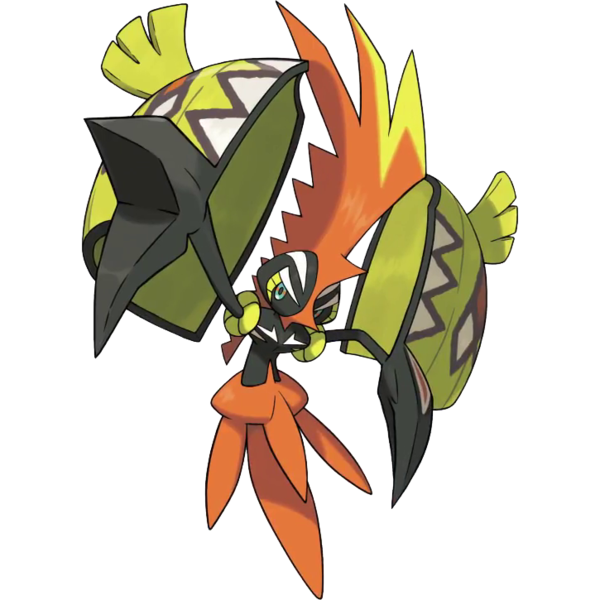 Perhaps the battle mechanics are as deep and well thought out as those in Pokemon X and Y. Maybe the above footage is merely a really early tech demo, or simply fake, and doesn’t actually indicate what encountering a Pokemon will be like in the title. But based on what I have seen, I’m not all that impressed just yet. Microtransactions were already confirmed back when it was revealed. Looks pretty cool so far! Definitely can understand why it didn't get shown at SXSW since that looks pretty buggy still. I still have high hopes for this game, though. I guess it could go either way, but right now I rather lean to think it is fake. It seems way too 'beta' to be the real deal. I think people could have render that video, pass it on their phone and record that to give it some authenticity. 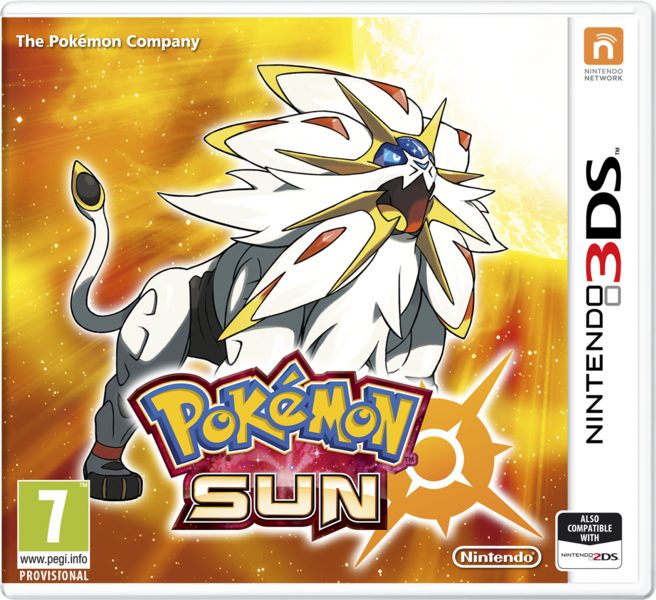 Potential Pokemon Sun/Moon Pokemon Trademarked?